Hey ya'll and happy Wednesday! We're half way to the weekend and for me, that means I'm heading to NC/GA for a girls weekend! I'm so pumped (even though it'll be a ton of driving!) I'm headed to NC first to celebrate my friends recent engagement and then we're both heading to GA to meet Rad's little one that was born in February! I seriously cannot wait to squeeze him, eek! 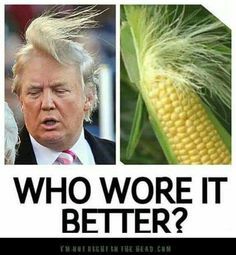 Anyway, I'm sharing some funnies today to hopefully put a smile on your face! 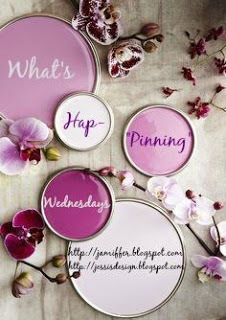 Remember, ya'll can link up and post/share about anything that is currently going on whether it is Pinterest related or not - just grab our button and join in on the fun below! Haha, these a great! Safe travels! These are awesome and definitely made me laugh today. Hoping the week goes by quickly for you so that you can get to that awesome girls weekend!! Hahaha! The bow one: SO TRUE! 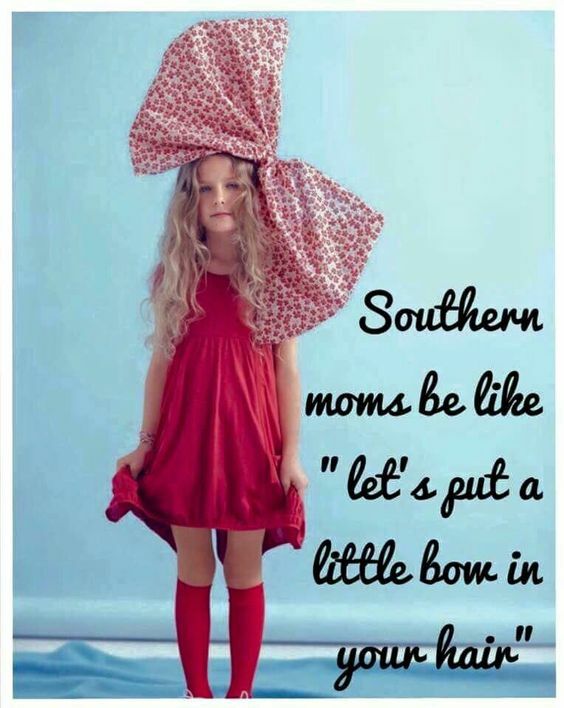 (But I love me some big ol' bows on little girls!) 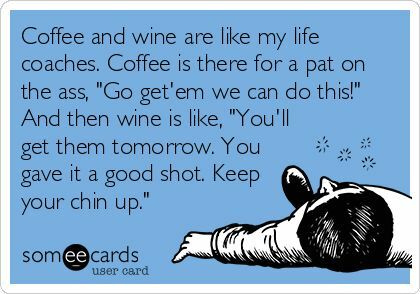 And yes, yes to the coffee/wine one…so funny! And "Jesus Juice…" sigh. I promise no one in Dallas calls it that but them!!! 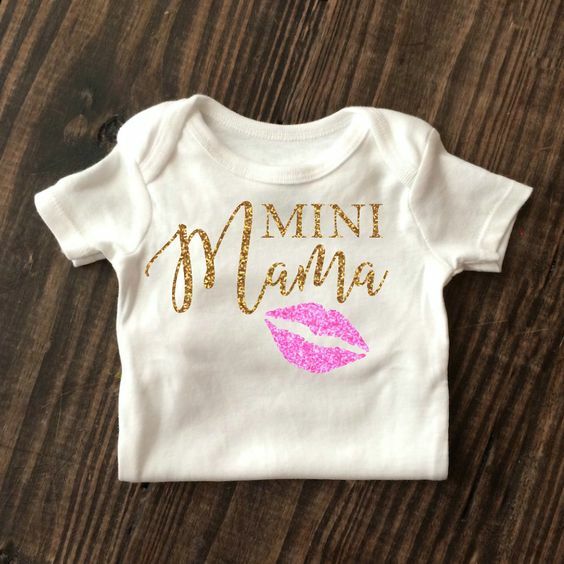 These are cute! Hope you have fun traveling all around this weekend! So funny! Love the one about the bows!! These are just so funny!!! Have a great weekend! the rabbit one!!!! OMG that is hilarious!!! 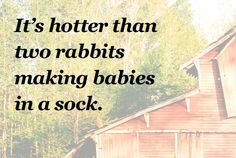 I've never heard that before, but now I'm SO using that to describe things that are hot!!!! You're gonna be down in my neck of the woods this weekend! Have fun! And hahahaha I'm tripping out over that Leo meme! That is me to a T! 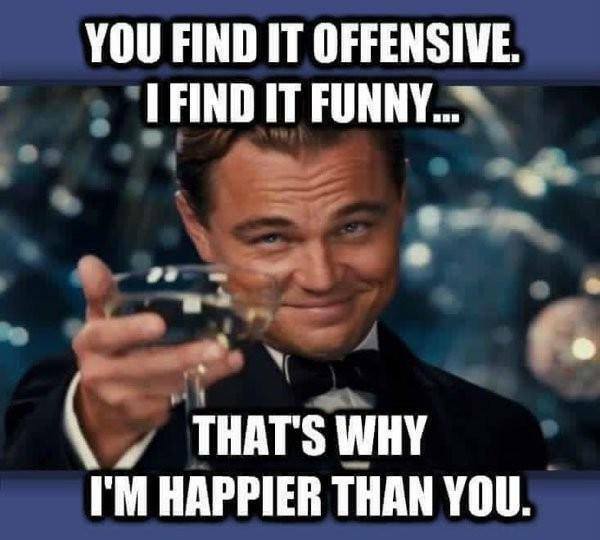 People definitely wouldn't be so miserable if they'd lighten up a bit! I hope you have the best time on your girls trip!! 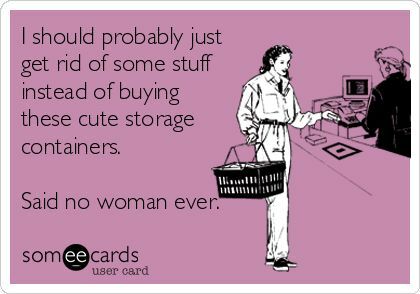 Love all of these funnies...especially the storage ecard! LOL!!! Haha great roundup of memes, lady. You know the bow one is a fave ;) Have a fabulous trip! Enjoy your weekend getaway! We drove down to NC a few weeks ago and I'm already itching to go back! 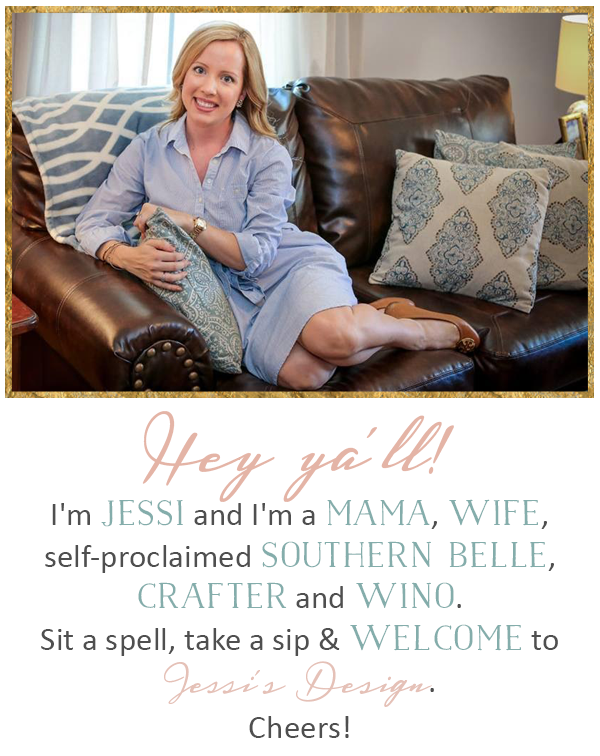 Love that Real Housewives of Dallas meme!! That show is freakin hilarious and Brandi steals the show.. love her!!! Hahaha, I always think newborns look like baby aliens. That wine/coffee e-card is the TRUTH! Have a great roadtrip! Bahahahah! 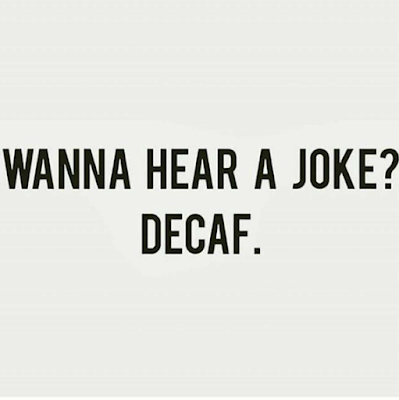 Good laughs right there!! Have a safe and fun trip! !